Barts & The London Cycling Club (BLCC) is a sports club which aims to promote cycling within the university. 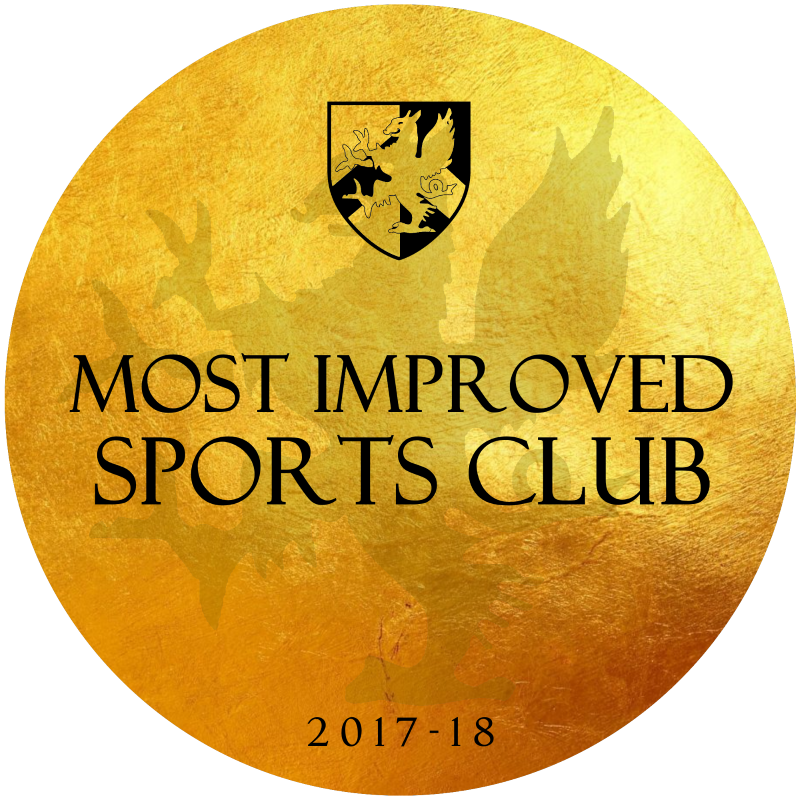 Last year we were awarded the highly prestigious title of "most improved club"! We welcome cyclists of all abilities; whether you are a complete beginner, a social cyclist or an experienced and competitive cyclist. We organise social rides at the weekends, and run coached sessions in both road and track cycling. Join our Facebook group to let us know about your cycling, and to keep up with what the club and the BLCC members have been doing. We organise social road rides on the weekends. The distance (anywhere between 30-100km) and speed of these rides will vary depend on demand and the ability of the group on the day. We either ride out from Whitechapel or hop on the tube to start the ride outside of the city. Tea and cake stops are encouraged. Our road cycling training sessions happen bimonthly on Wednesday afternoons (13:30-14:30) at the LeeValley VeloPark road circuit. Training is run by our two British Cycling qualified coaches, Dawn Hunter and Andy White. These sessions are perfect for those who want to improve their cycling abilities and/or those who are interested in competing. Each session costs £5. Our track cycling training sessions happen once a month at Herne Hill Velodrome on Saturday evenings (17:00-19:00). These sessions are run by coaches at the velodrome, and are suitable for beginners and experienced riders. £5 per session, including bike hire. Members will require a bike and helmet for any club road rides. Equipment rental will be avaliable for any track cycling activities. We are members of British Cycling, so participation in BC sanctioned events will earn points for the club. Participation in BUCS and LUSL will depend on the interest of our members. If you are interested in competing for us, please get in touch. 3. Attend the Introductory club road and/or track cycling event.